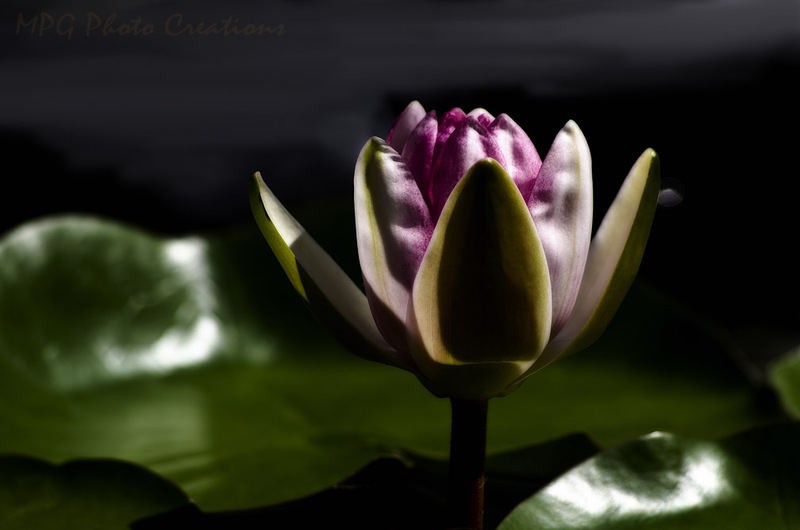 I took this photo of a Lily in my pond late in the afternoon. I liked the way the light was hitting it. I did enhance it a bit.